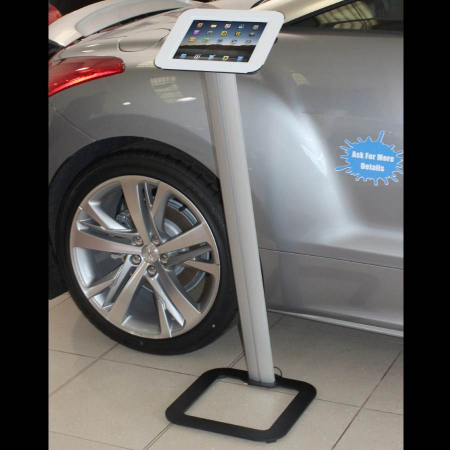 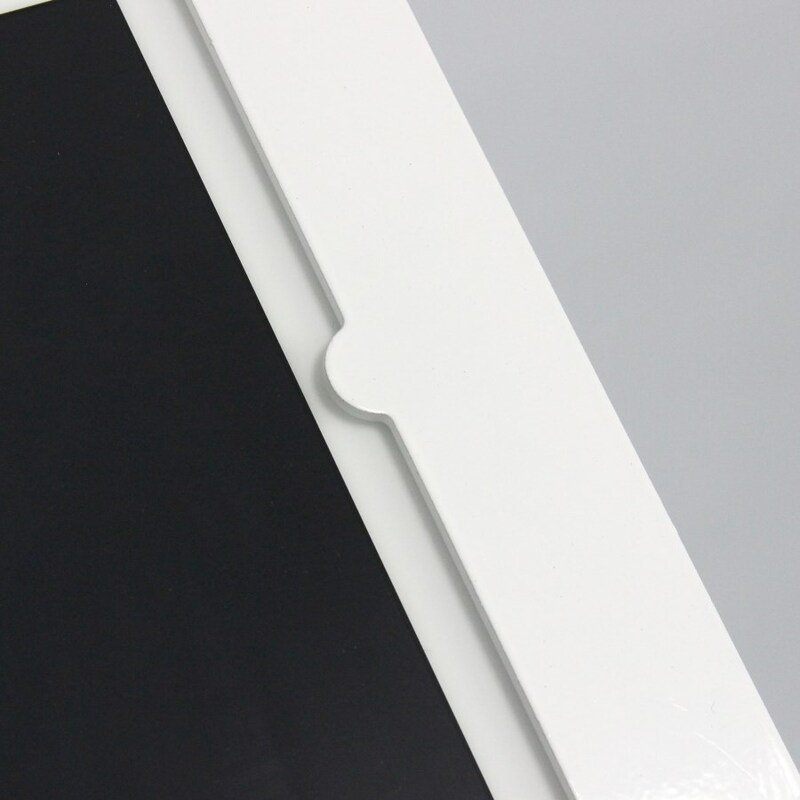 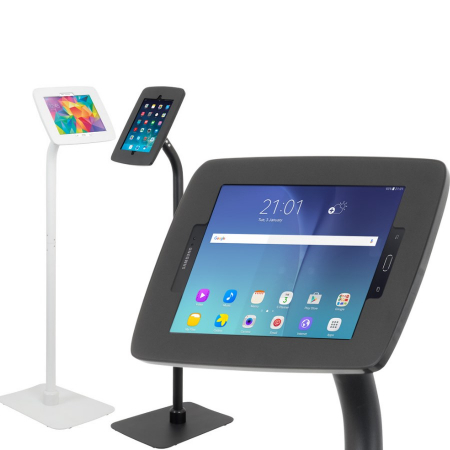 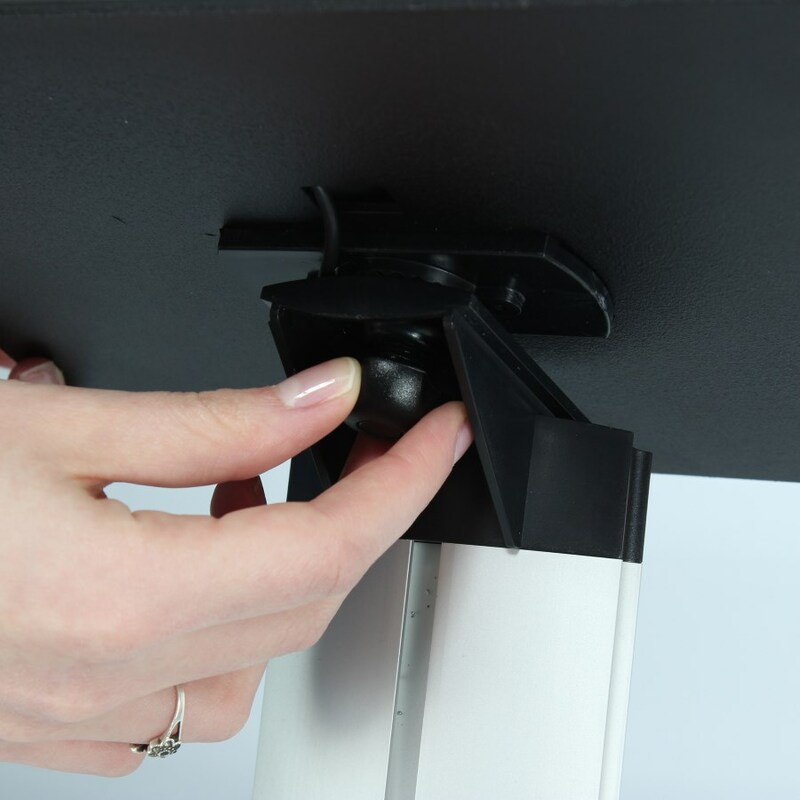 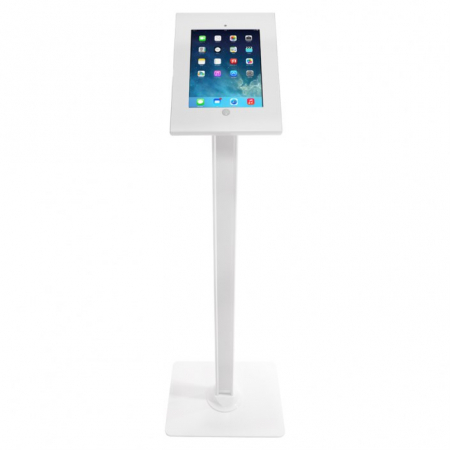 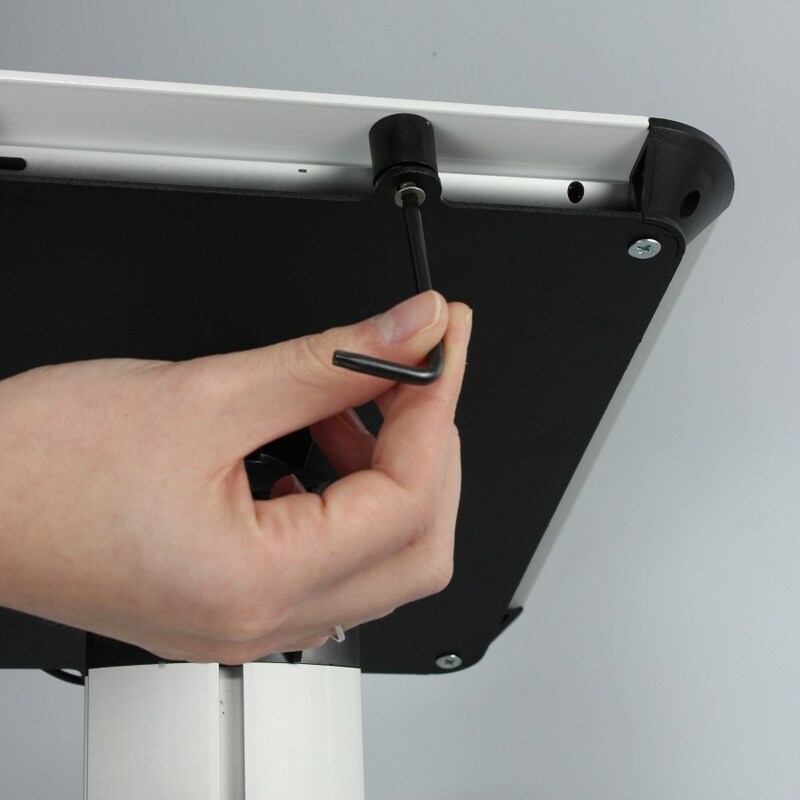 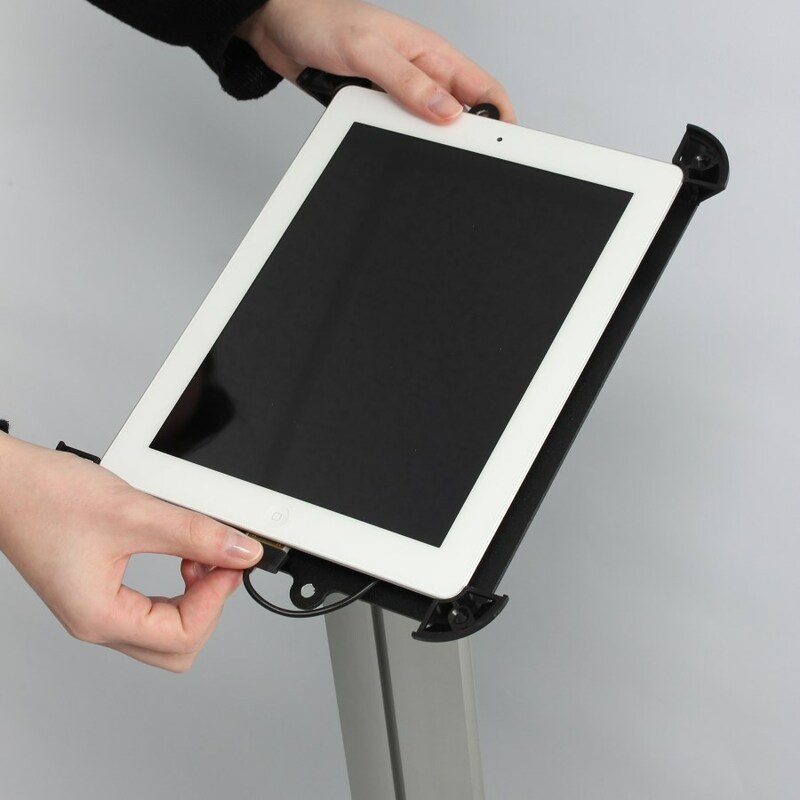 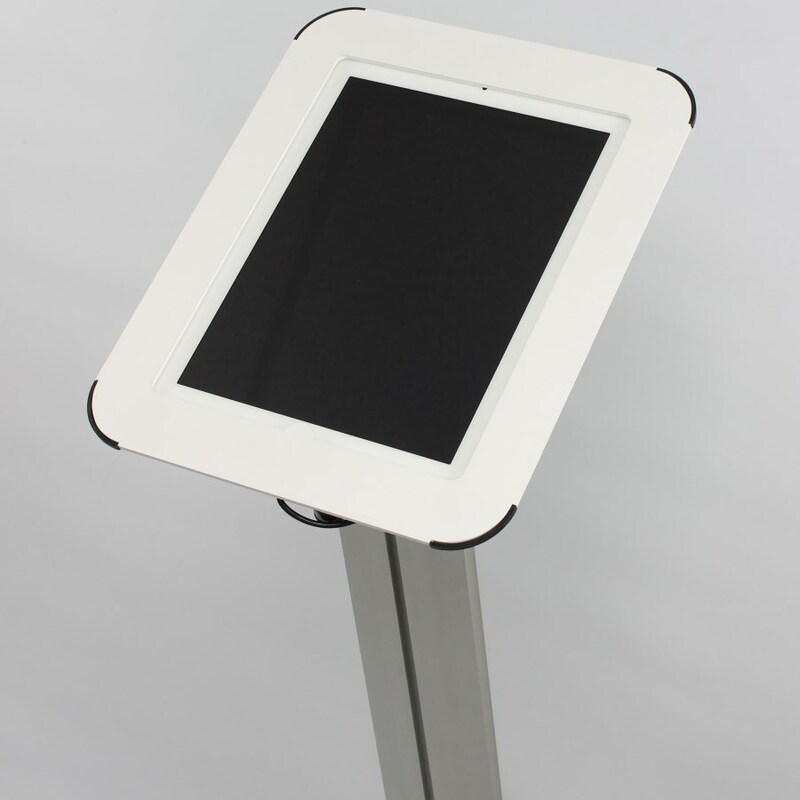 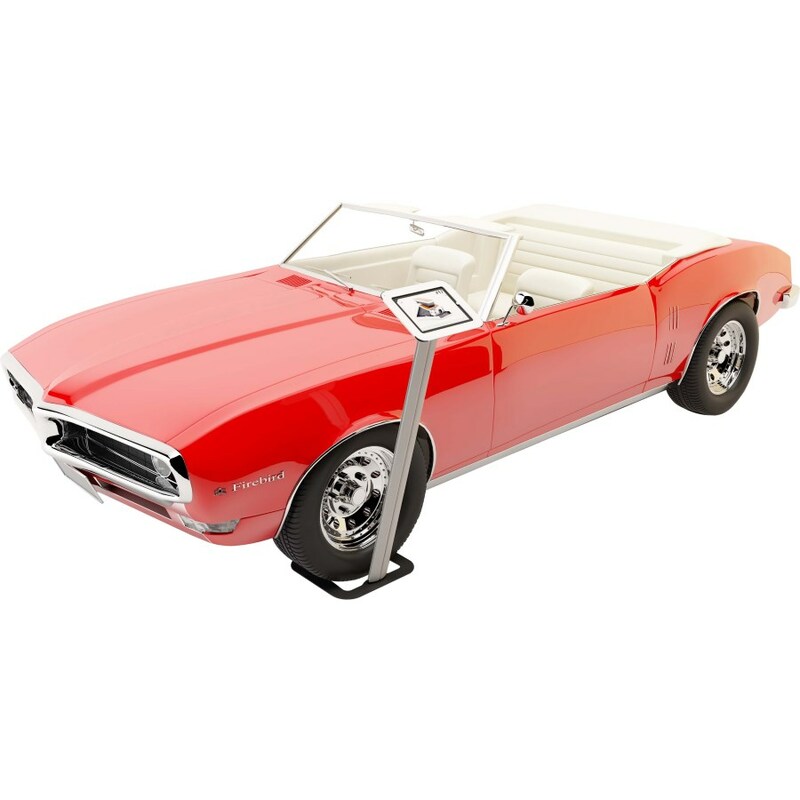 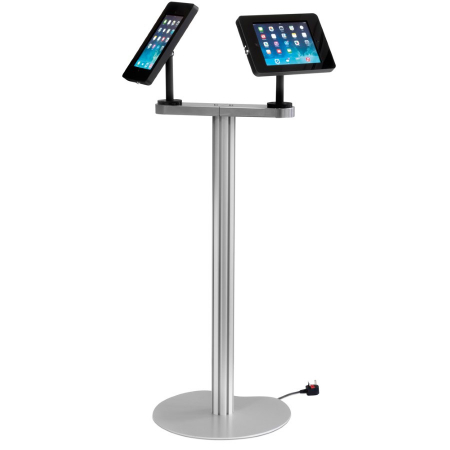 Lectern style iPad display stand, perfect for retail environments, showrooms and events. 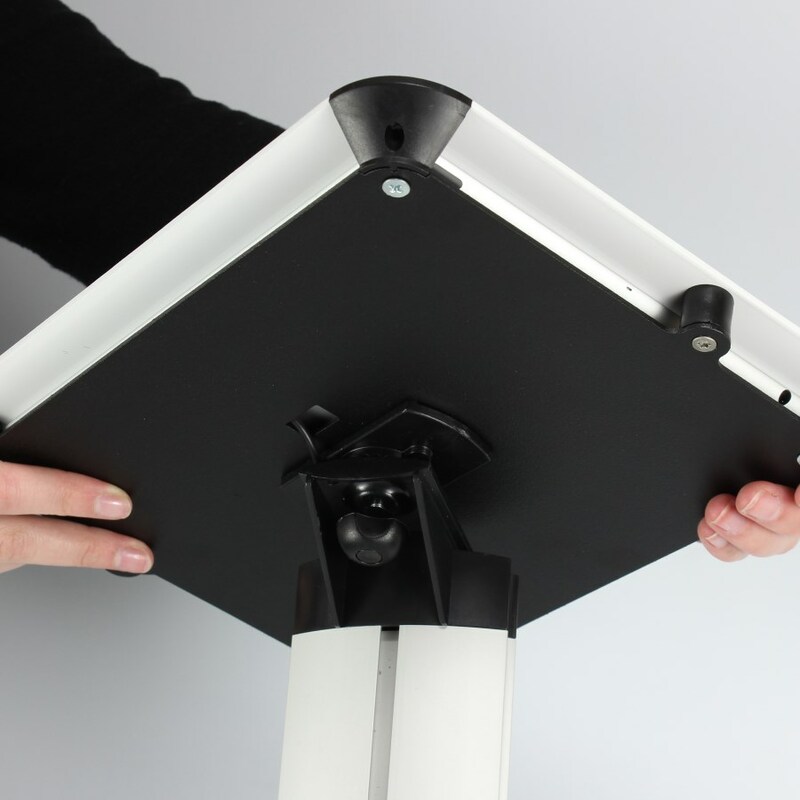 The holder can rotate 360°, making it quick and easy to alternate between landscape and portrait orientations. 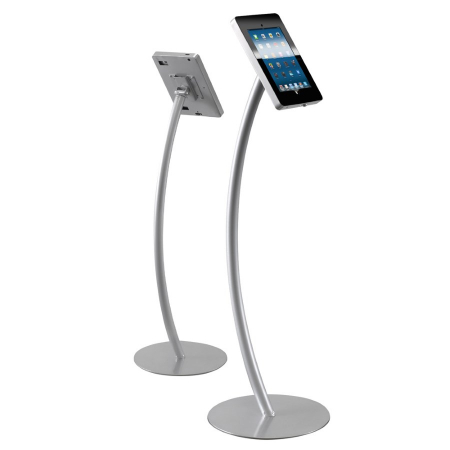 Made from a satin aluminium pole and steel base.